Smash Base | JOKER / V3.0 out now! 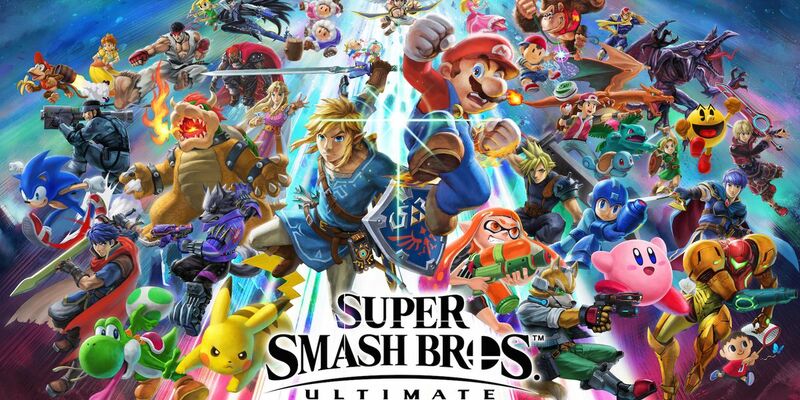 October 24, 2018: ( FAKE) Leak potentially reveals the entire roster. Decide your mains! Leave your friend code in a post if you want to be added to the OP. Are making the cut, bookmark me.. Here for Shovel Knight Something about him OOZES Nintendo. I mean.. he's so obvious, it would be criminal if they snubbed him. Queen Decidueye would be the real slay. I've seen you say this twice now and I'm just curious as to what you find advantageous about recombining them into one slot? @ the bold. All I know is Zero Suit Samus and the Villager are king and queen. I’m also excited for the Inklings tbh! I just saw the trailer the other day and was confused if this was gonna be a brand new entry or a Mario kart deluxe re-release scenario where there just porting over all the wiiu games cuz nobody bought that console and renaming it. There’s really no reason to cut most of the them other than the clones I refuse to sacrifice any of my faves and since they’ll likely reuse so many assets from Smash 4 I’d rather they just didn’t. Yes she would. She would slay as a Trophy or asssist ! Queen Morrigan needs to be in this game! This pokemon isn’t popular in general I think but it has received a lot of attention recently and they could include it easily. It’s a starter from a type that isn’t present in the game anymore. It’s in Pokken Deluxe too and it would be easy to make a gameplay for him. I feel like they are going to include it.